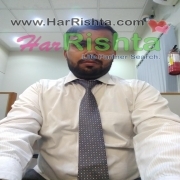 More Photos of Zeshan Raja. 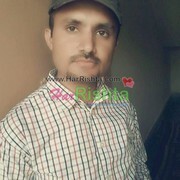 My name is Zeshan.I live in Mirpur AK.I am a business. 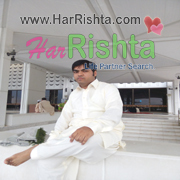 Life Partner detail and requirements are not provided by Zeshan Raja.